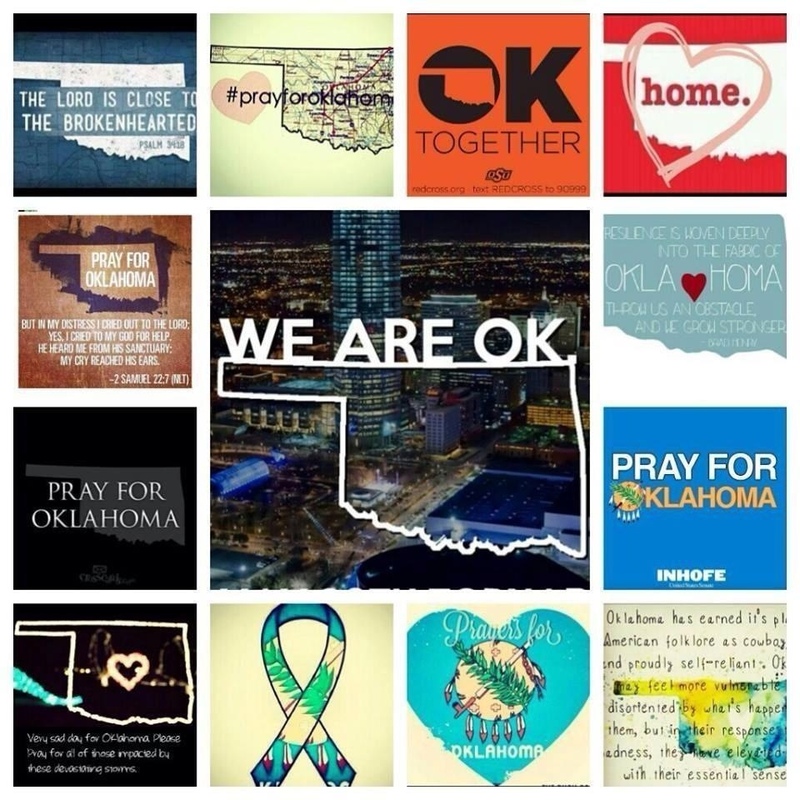 It has just been so stressful in Oklahoma, weather wise, that blogging has taken a backseat. I’ll get back with it soon, I promise. Thank you to all my new followers! For daily pictures that are beauty/makeup related follow me on Instagram: @brooketurney also, follow my tumblr http://glossytalk.tumblr.com click on archives to see all of my posts. This blog post is constantly being updated with new dupes as they are brought to my attention. Sorry the blog has been neglected! We welcomed a new addition to our family. 🙂 I’ll be posting new blogs soon though. 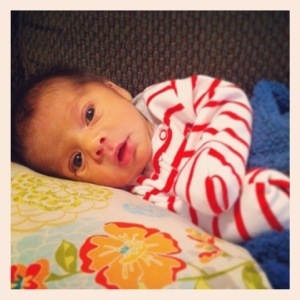 Here is our little guy at 2 weeks. Also picked up new products today. 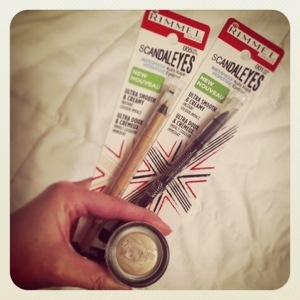 LOVE the Maybelline Color Tattoo cream shadows and excited to try the new Rimmel liner! I’ll post a review of it in a week or so.